About | Mattatuck Industrial Scrap Metal, Inc. 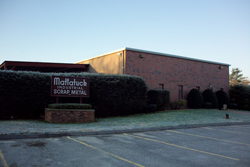 Since our company's founding in May 1970, Mattatuck Industrial Scrap Metal, Inc. has shown sustained growth. In the early days, the entire staff consisted of John Constance and Peter Tatalias, who transported scrap metal in a single pick-up truck. Over the years, they have shared the dream of creating a growth company based on service, customer focus, and corporate integrity. At our state-of-the-art facility, we take pride in maintaining the cleanest and most efficient operation possible. Today, our multimillion-dollar facility on 10 acres in Central Connecticut boasts a fleet of modern vehicles. We have the equipment and experience to meet the demands of any manufacturing facility. As we continue to expand our operations, we remain committed to our corporate philosophy of service, integrity, and professionalism. Over the years, we have seen our business thrive and grow because of strong relationships with our customers. The one thing that has not changed in the decades since our founding is our vision of how our company should conduct its business. 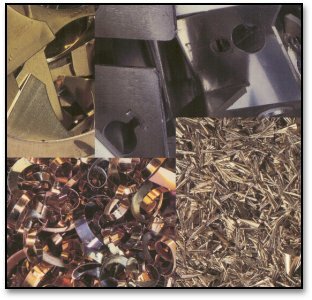 All information ©2019 Mattatuck Industrial Scrap Metal, Inc.